Volunteer Life in Pictures #10: It is always amazing to watch things grow. Your pet, your child, friends and maybe sometimes you notice yourself grow. In this case it's a tree. 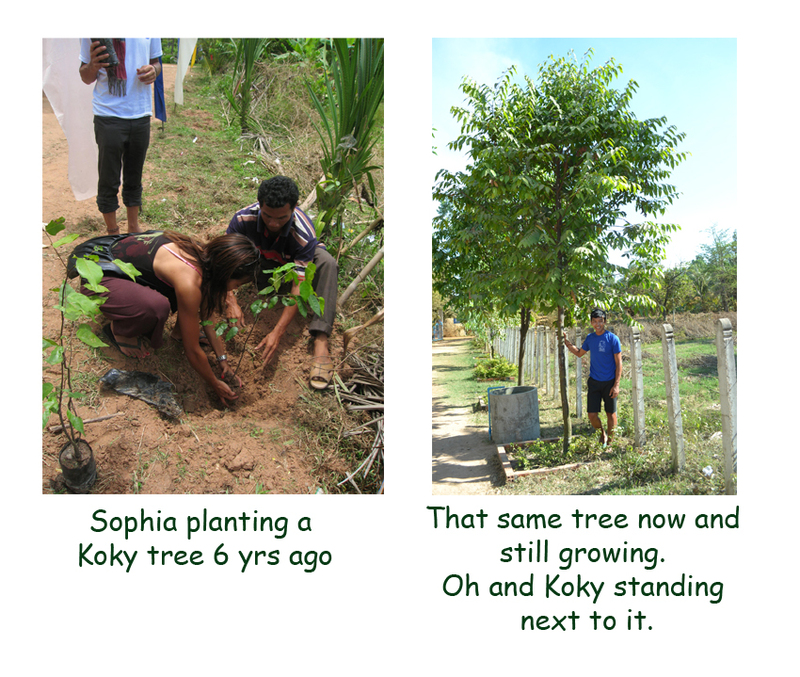 But not just any tree it is the Koky tree, which is a big part of our story. We can't wait to keep on planting and watching things grow. It's how we roll.